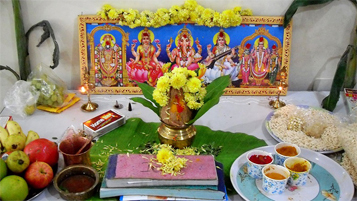 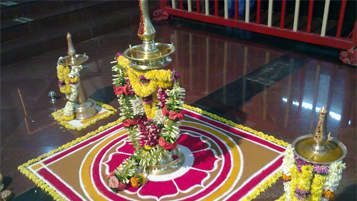 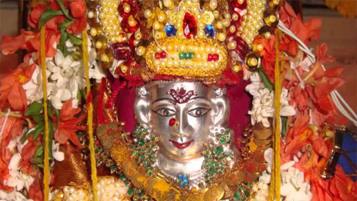 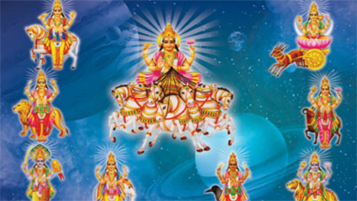 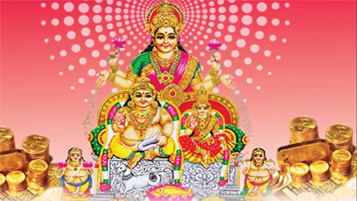 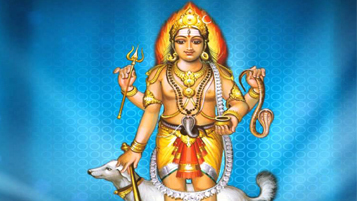 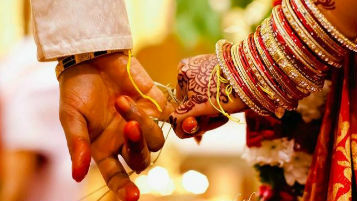 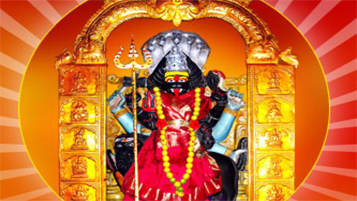 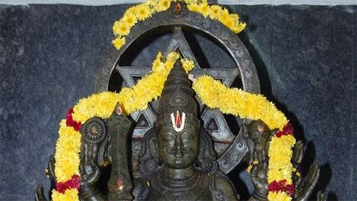 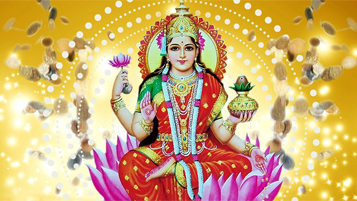 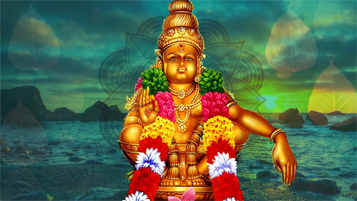 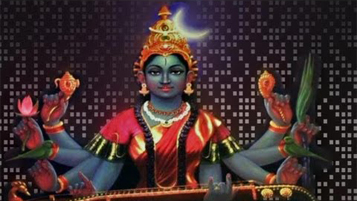 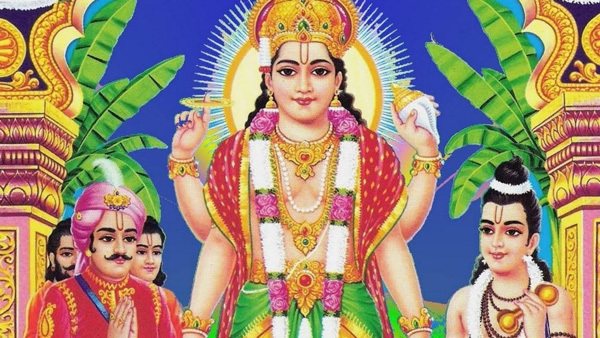 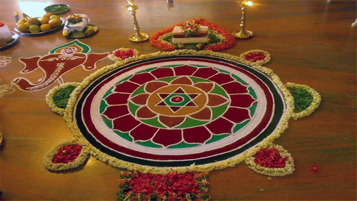 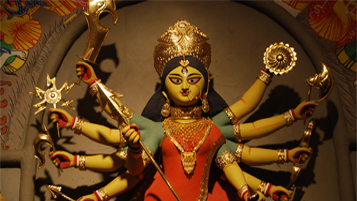 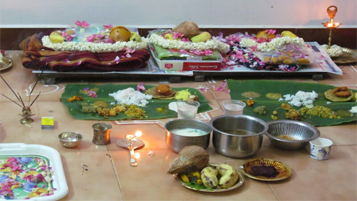 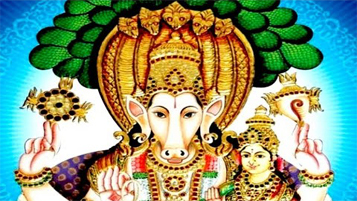 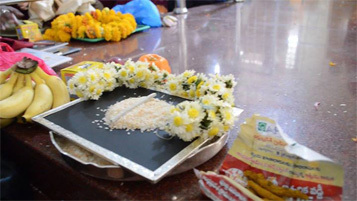 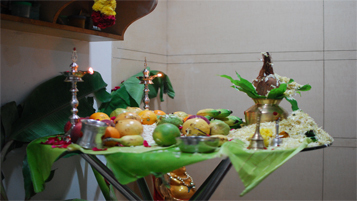 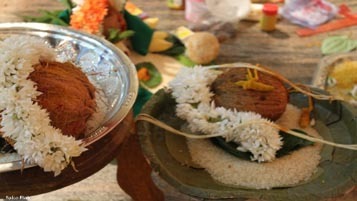 Mirtyunjaya homam is a suitable one for eradicating the karma issues to get protection in life. 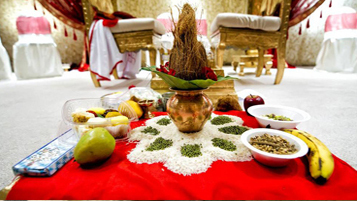 This homam show methods for liberating a person from life cycle(birth and death). 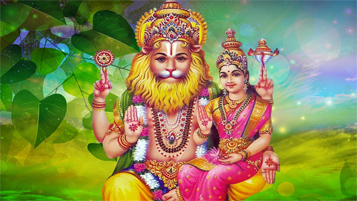 Those who want to recover from their major health problems can conduct Mrityunjaya homam to gain better prospects. 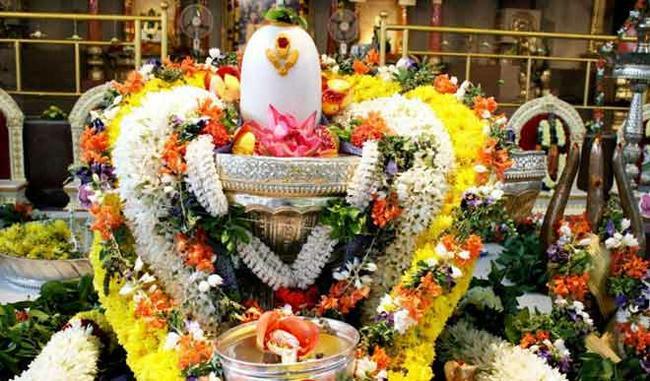 Maha Mrityunjaya homam is one of the name of Lord Shiva who helps from unfavorable demise throughout everyday life. 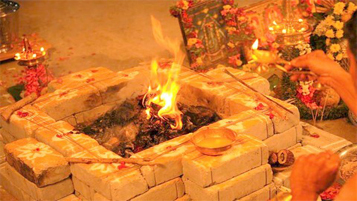 This homam is otherwise called Maha Sanjeevani Homa/Yagna. 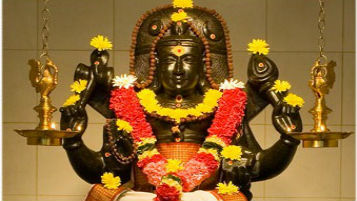 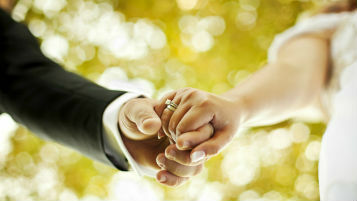 Individuals who love and offers prayers to him Mrityunjaya can anticipate unexpected losses way. 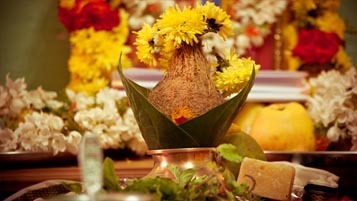 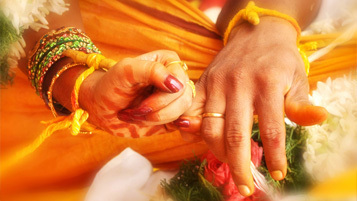 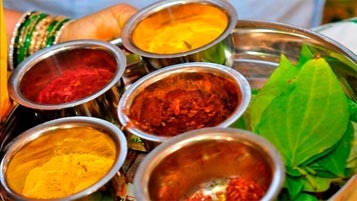 Directing Mrityunjaya homam will prompt different goodness for a man. 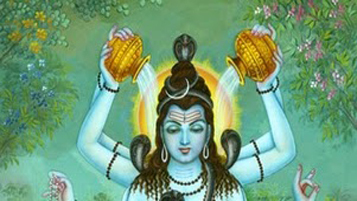 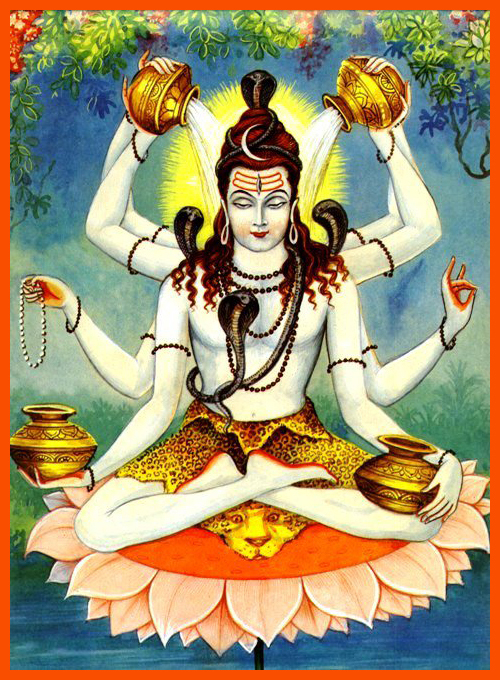 This function assumes a noteworthy part in getting blessing and powers from three distinct shades of Shiva to lead an inconvenience free life. 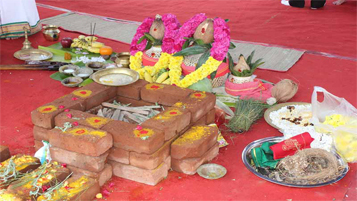 When To Perform Maha Mrityunjaya Homam? 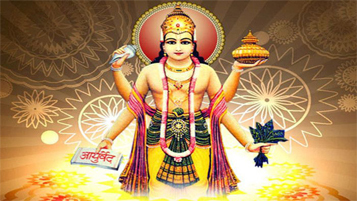 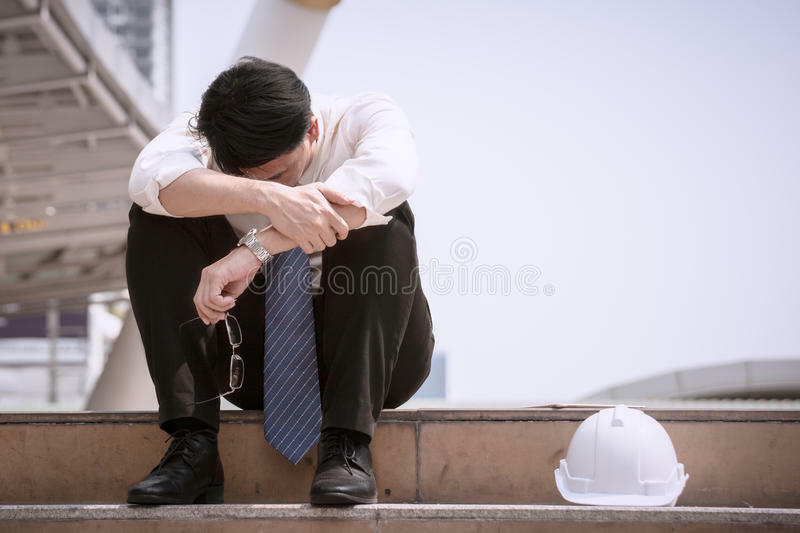 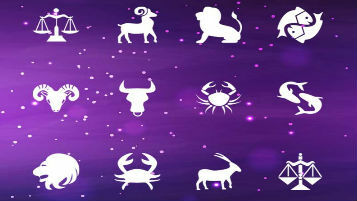 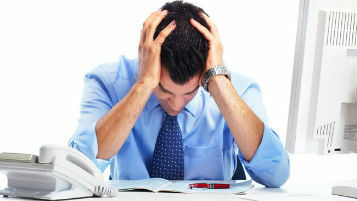 This is one of the best function done during the Jenma star of the person who is suffering by dosham or the person who is having the various difficulties in his/her horoscope. 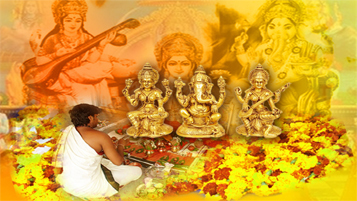 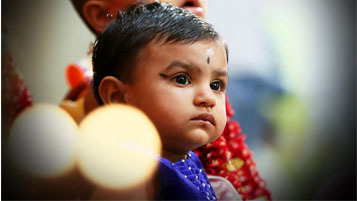 Book your pandit/iyer online for Mrityunjaya homam.